Due to a remarkable expansion in recent years and several acquisitions, SOPREMA proceeded, at the beginning of the year, to initiate a series of appointments. These changes will allow the company to pursue its global growth in the areas of waterproofing and insulation while continuing to offer unparalleled service. First, Mr. Daniel Nadeau will fill the new position of Vice-President of National and International Sales. Mr. Nadeau’s main goal is to develop and deploy the business development strategy and sales coordination at national and international levels. Mr. Nadeau holds a PhD in Business Administration (DBA) with a specialization in Organizational Strategy from the Université de Sherbrooke. 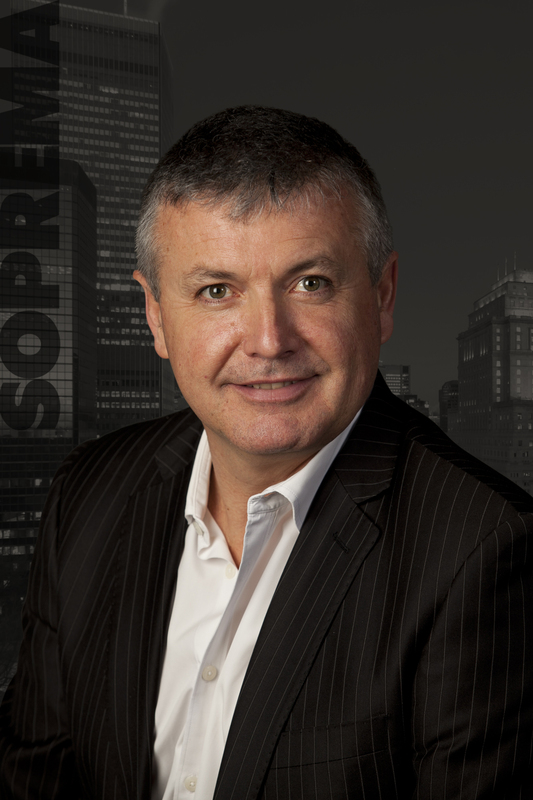 Working for SOPREMA since 2010, he advanced as Strategic and Governance Director, then as International Director in 2011, to become Director, Montréal and International in 2015, and Director, Maritimes, Montréal and International in 2016. 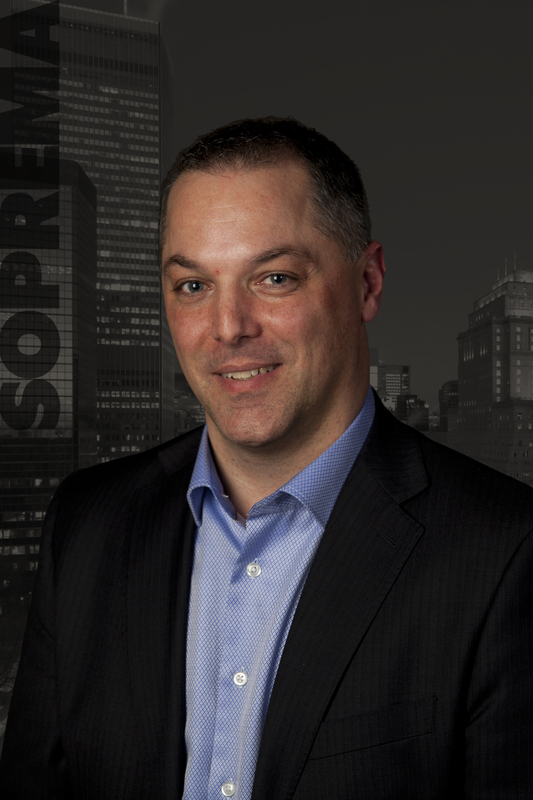 Mr. Vincent Boisvert has been promoted to the position of Sales Manager for the Montréal office. Under the supervision of Daniel Nadeau, he will lead and coordinate the company’s strategies, in addition to supervising all aspects of business in his territory. This change will be effective as of March 1, 2018. A graduate from Université Laval, Vincent Boisvert is a Mechanical Engineer in the province of Québec licensed by the OIQ. He started at SOPREMA in 2004, initially as Project Manager for standards and approval, then was promoted to Technical Group Director in 2009. Mr. Boisvert is also an affiliate member of Construction Specifications Canada (CSC), RCI (Roof Consultants Institute) and the Canadian Roofing Contractors Association (CRCA). Lastly, Mr. Daniel Robichaud was promoted as Sales Manager for the Atlantic territory. Under the supervision of Daniel Nadeau, Mr. Robichaud will lead and coordinate the company’s strategies, in addition to supervising all aspects of business in his territory. 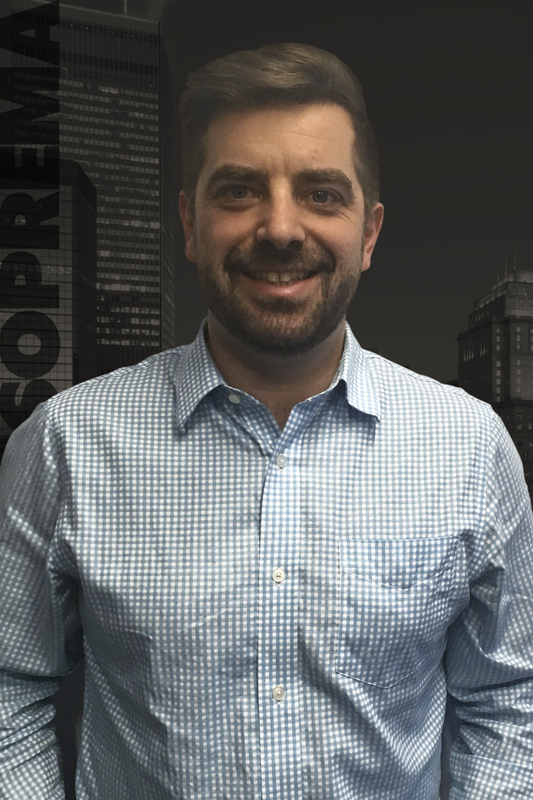 With a diploma of Architectural Technology from the New Brunswick Community College, Mr. Robichaud worked for ModulR TS for 10 years before joining SOPREMA in 2014 as Slope Insulation Director. Mr. Robichaud and his team were given the mandate to develop SOPREMA’s new roof design service with sloped insulation.